"We really needed a simple and efficient recycling solution. 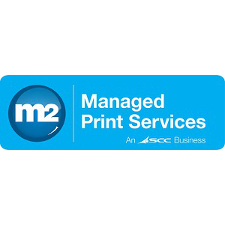 We’re a big managed print IT service provider, so we get through a lot of consumables. We were not at all comfortable being part of the problem, so we looked for a partner who could help us not only meet our obligations, but lead the way in sustainable business. We found that partner in ECS and we’re very happy to have established a strong partnership with its dedicated team. The Greener Side scheme is simple and easy to communicate to our clients. There’s a dedicated recycling hotline and our clients can arrange their own collections with the Greener Side, so there’s no delays or messing around. Our clients get their recycling boxes the very next day after asking for them - no hassle - and individual employees can even bring in their own cartridges from home! 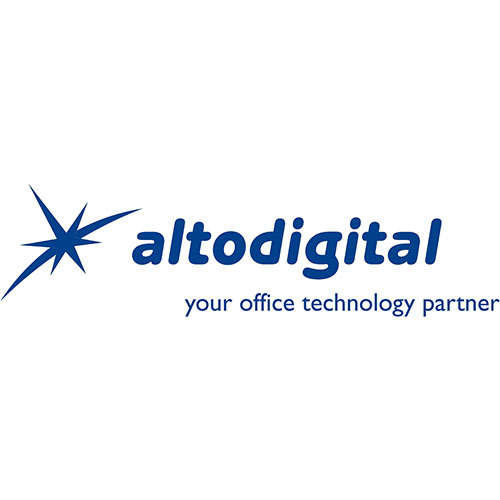 “I would just like to say that since joining the ECS The Greener Side recycling programme we have experienced significant positive effects; for Altodigital, it has been a game changer. I believe our clients are networking our solutions to other businesses as cartridges going to landfill are a major problem. Now the Altodigital management of waste cartridges through our link up with ECS is paying dividends and winning more clients. With regards to the WEEE collection, Altodigital can now recover redundant IT equipment from anywhere in the UK all part of the ECS The Greener Side and it is another string to our bow to collect any retired printers or photocopiers from our customers. "I confirm that I have dealt with ECS since 2009, during which time they have met, in some cases exceeded Midshire Business Systems requirements in products & services. Their work ethic & conformity to the waste regulations has been a major factor in Midshire’s company success in reducing our waste to landfill, collecting all our empty toner cartridges through their nation-wide service, thus helping us to archive our Environmental ISO 14001 certification & to become one of the 1st (Photocopier) Dealerships in the UK to accomplish this. 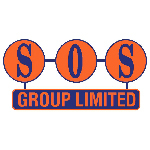 I can confidently recommend ECS as a solid and reliable supplier/recycler, and experts in their field." "Super-efficient, professional, and responsive customer service staff that go the extra mile all the time. Nothing is too much trouble. ECS always has the answer; from virtual warehouse to personalised client-specific responses to amazing environmental and recycling solutions. Extensive product range, very competitive pricing, ultra fast dispatch and technical know-how. Basically everything that our business requires under one roof."